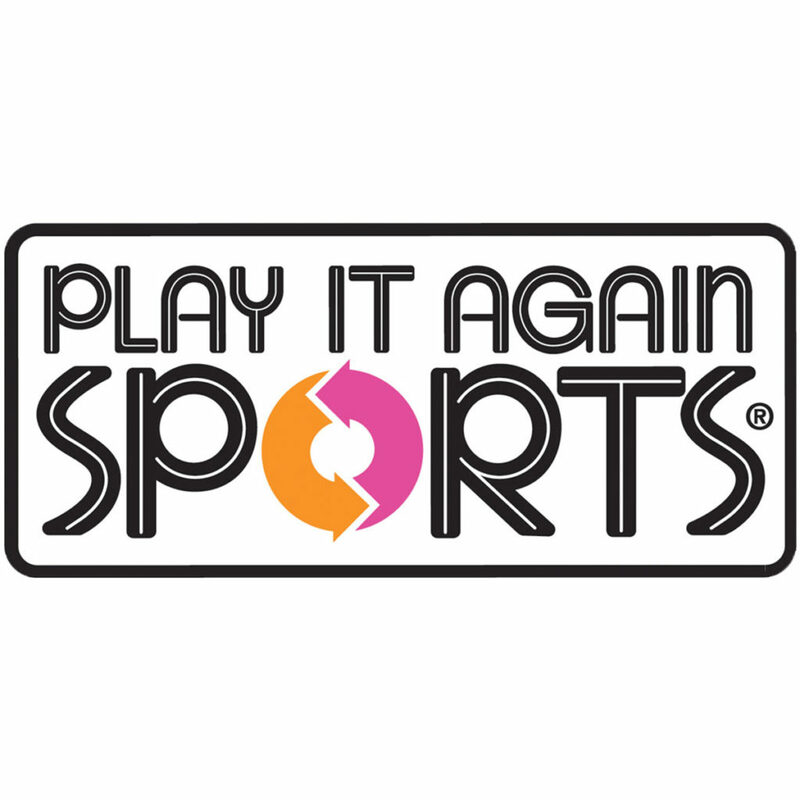 Play It Again Sports is THE neighborhood sporting goods store that has consistently provided great value in new and used sports equipment and offered exceptional customer service in a clean and fun environment for almost 20 years in the Stockton and Lodi area. We are open seven days a week and are more than happy to assist you with whatever question you may have. Just give us a call..